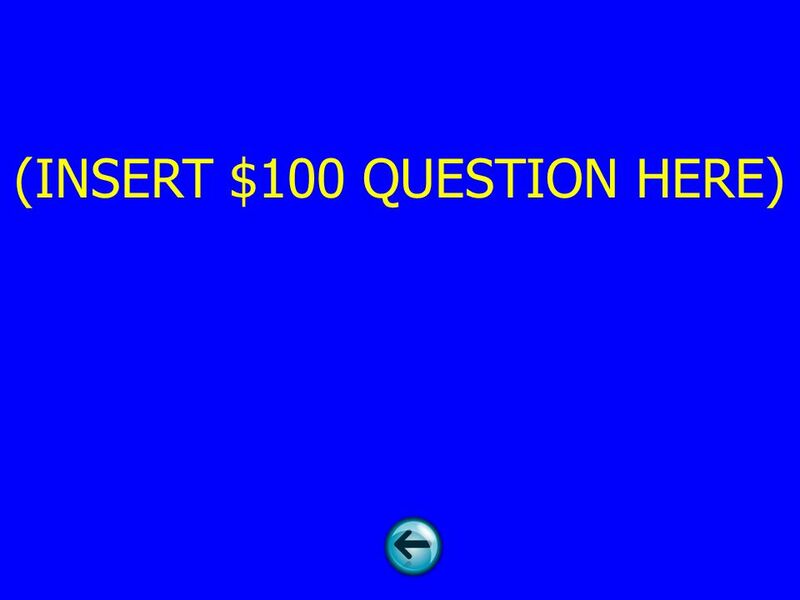 Download ppt "BACK IN THE BAY AGAIN JUST IN THE NICK OF TIME PARTY PEOPLE IN DA HOUSE WORKING FOR THE MAN LETS TALK ABOUT EX, BAY-BEE POTPOURRI $100 $200 $300 $400." 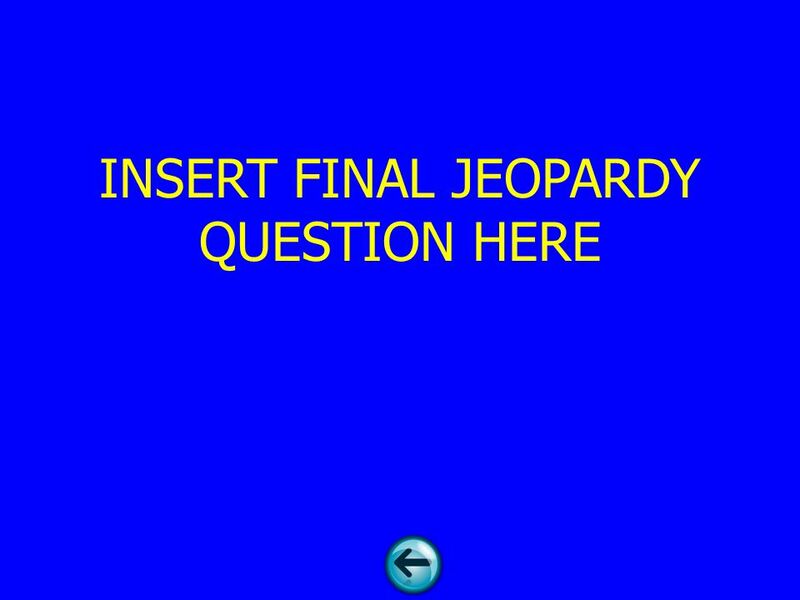 Jeopardy SyntaxHeading2Heading3Heading4 Heading5 Q $100 Q $200 Q $300 Q $400 Q $500 Q $100 Q $200 Q $300 Q $400 Q $500 Final Jeopardy. 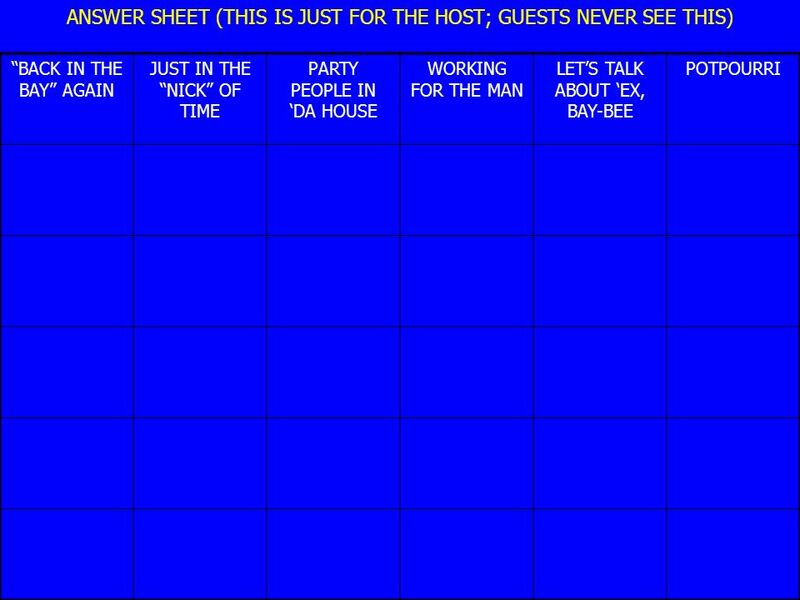 Jeopardy What the Function?! 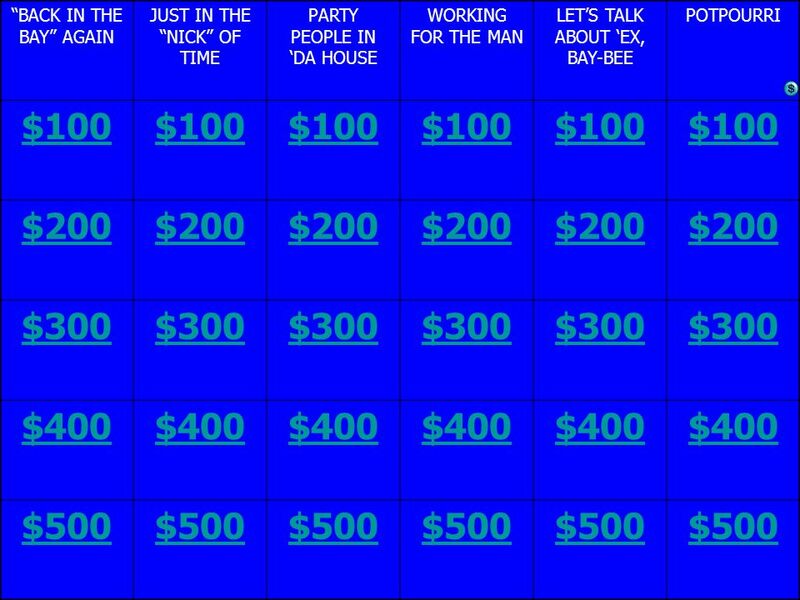 Dome, Dome, Domain & the Range. 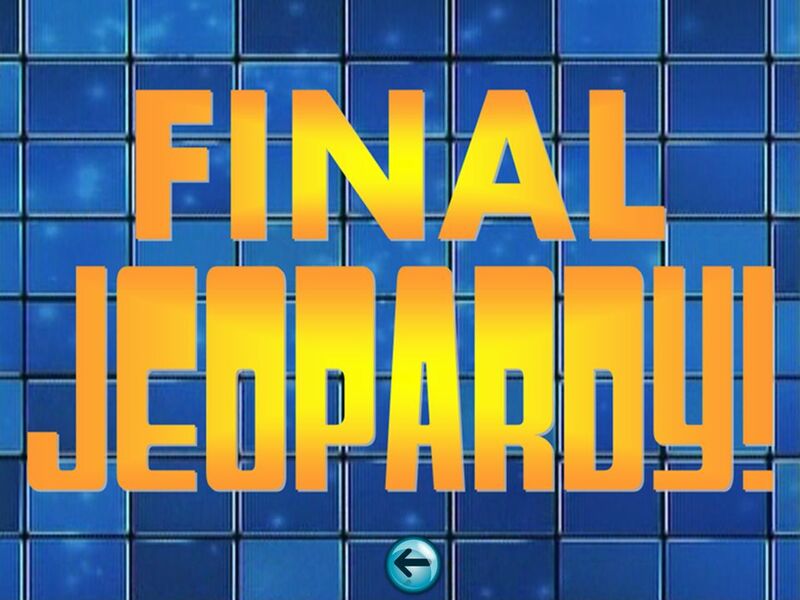 Category 1Category 2Category 3Category 4Category 5Category 6. 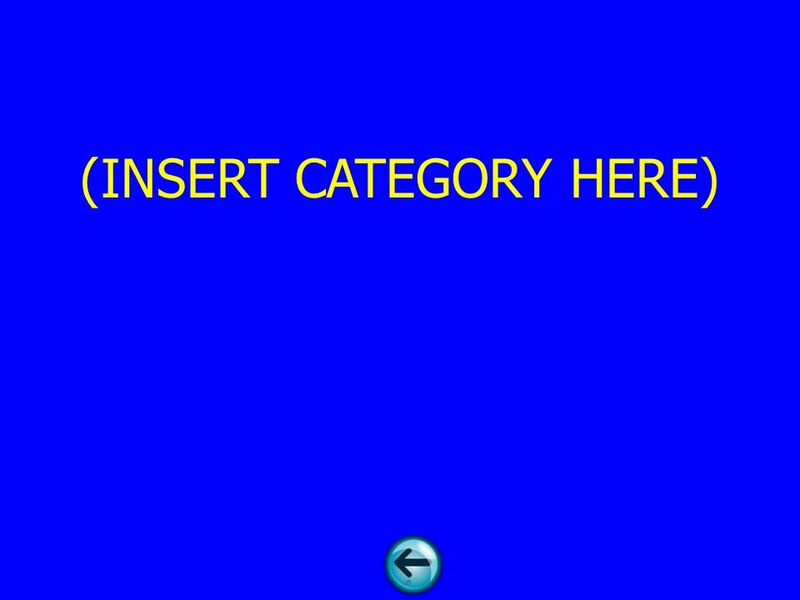 Template by Becky Afghani, 2007 Jeopardy Course Game Title: Category 1, Category 2, Category 3, Category 4, Category 5 GAME BOARDDIRECTIONS. 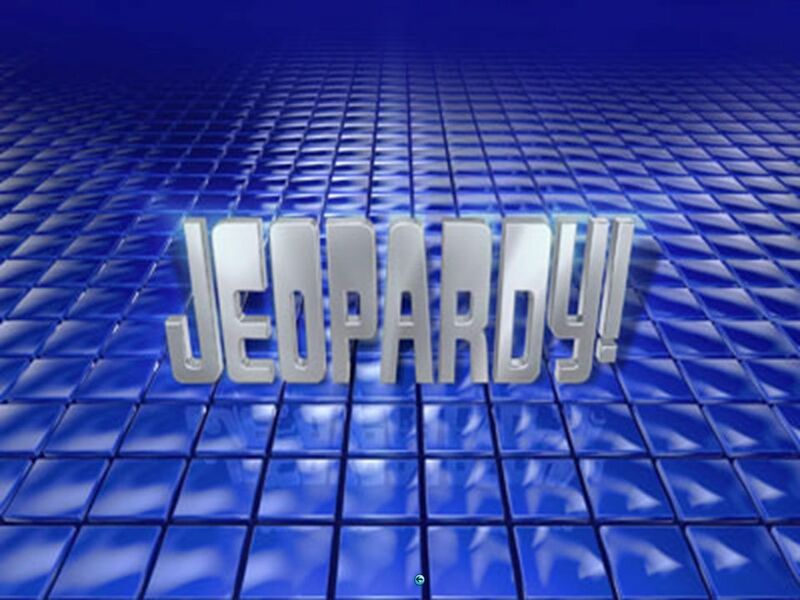 Title Name Jeopardy – Round 1 100100100100100 200200200200200 300300300300300 400400400400400 500500500500500.